I’ve been working on a presentation of Embedded Canvas Apps and some things were not adding up. Mostly, I just could not pinpoint what exactly is the difference between Canvas Apps and Model-Driven apps? Yes, I know how to build a Canvas App. Yes, I know how to build a Model-Driven App. What sets them apart, though? 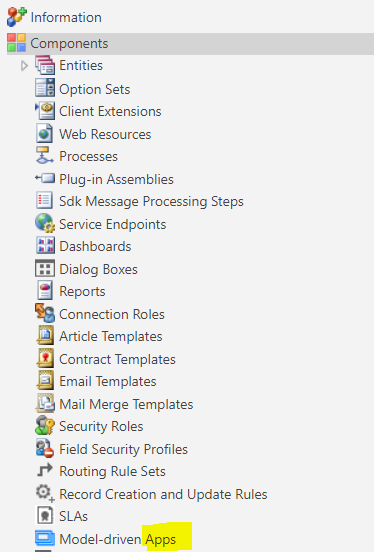 You can’t just say that you have no control over the app layout in the model-driven app. Sure you have.. some. You can’t say that there is no coding in the Canvas Apps. There is certainly some. 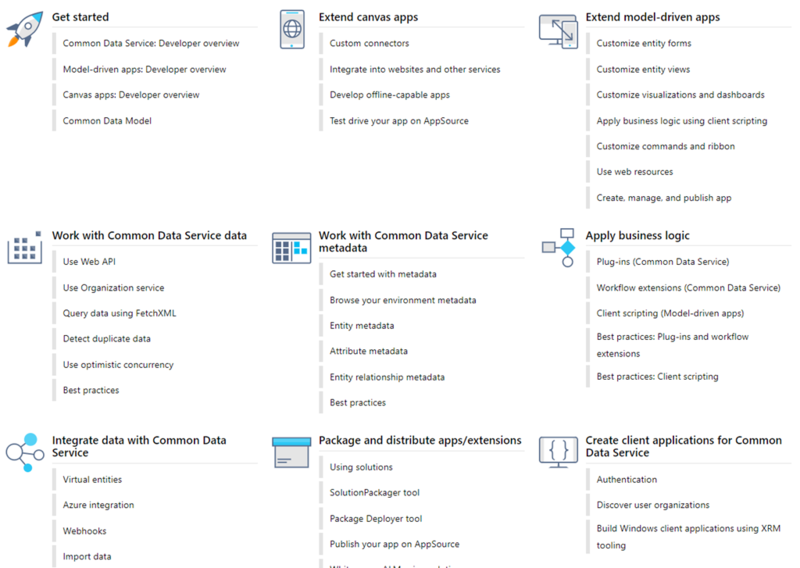 Just think of all those event handlers and functions.. if you still disagree, have a look at the PowerApps Canvas App Coding Standards and Guidelines – the name says it all. 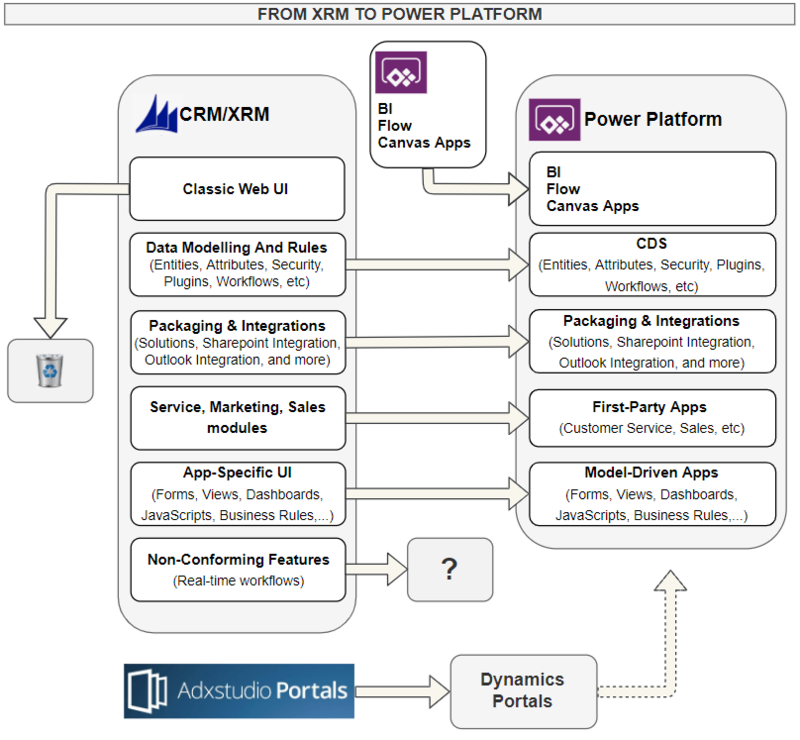 Thing is, the concept of Model-Driven Apps is not really a re-branded version of “Dynamics XRM”. Does it make sense? Let me know if it does not. But I kind of deviated from the original question. 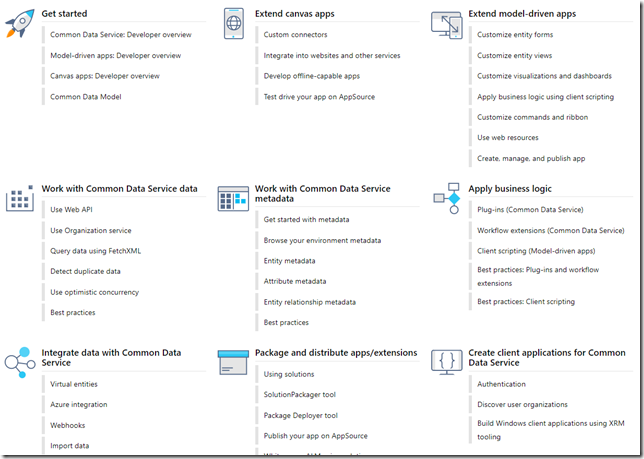 What’s the difference between Canvas Apps and Model Driven Apps? Canvas Apps are, generally, more specific. 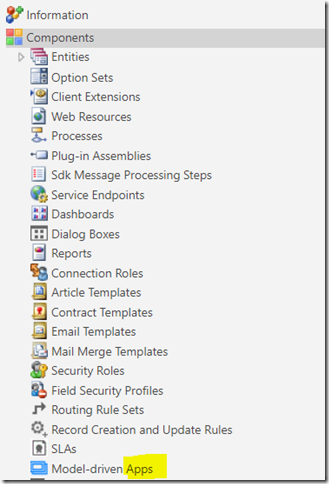 You have to build the UI layout essentially from scratch, but you have more control there. Either way, if you look at it that way, Embedded Canvas Apps make a lot of sense since they do provide that ability to create “custom dedicated UI” within the model-driven apps.